Since January 1, 2011, all real estate brokers and agents in New York are required by law to provide written disclosure of who they represent. 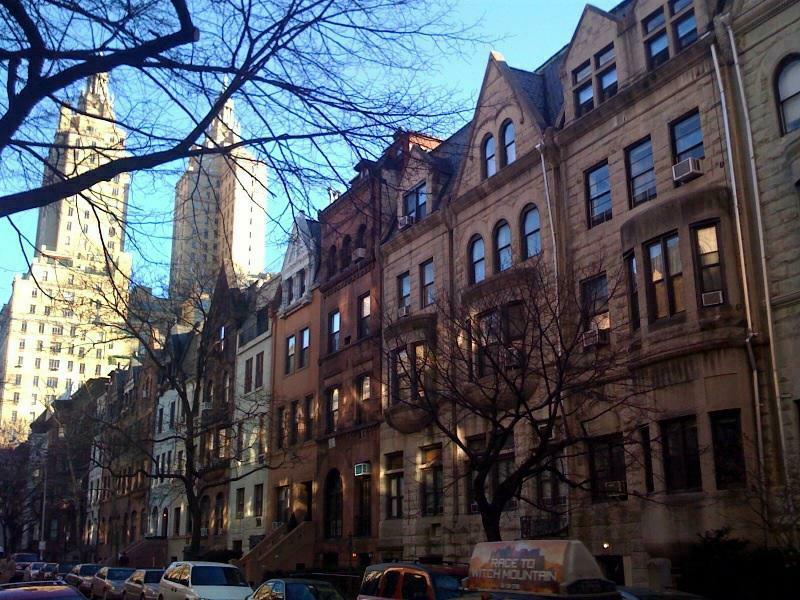 In New York buyers have the right to their own representation. On-site sales agents at new developments represent the interests of the seller "sponsor" developer, not the buyer. As Manhattan real estate continues to become more transparent, more buyers will benefit from working with an experienced buyer's agent. A buyer's agent has without limitation, the following fiduciary duties to the buyer: reasonable care, undivided loyalty, confidentiality, full disclosure, obedience and duty to account. A buyer's agent will provide comparative pricing information, prepare and negotiate offers including price and terms, and manage the transaction through to closing. Below is a list of some of the best new construction condo developments and new condo conversions as well as established luxury coops. 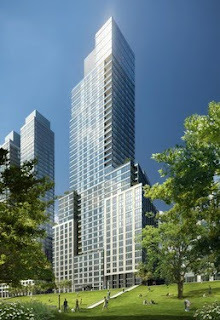 Contact me at 917-312-0924 if you're considering purchasing or renting a condo, condop or coop apartment in Manhattan. Hi Mitchell - I keep forgetting how new buyers agency is to NYC real estate. Its intersting - I really don't get how you guys did it down there without buyer agency in place. Well the agency times are changing for the better in Manhattan. If I were buying there, or had someone buying or selling there I know for sure who I would send them to - you, without question. I can't imagine not working with a buyers agent in Manhattan.............great list of properties Mitchell.